We can always be better teachers. As yoga teachers, I think it’s so important that we continue to evolve our practice and our teaching, to become the best teachers we can be. 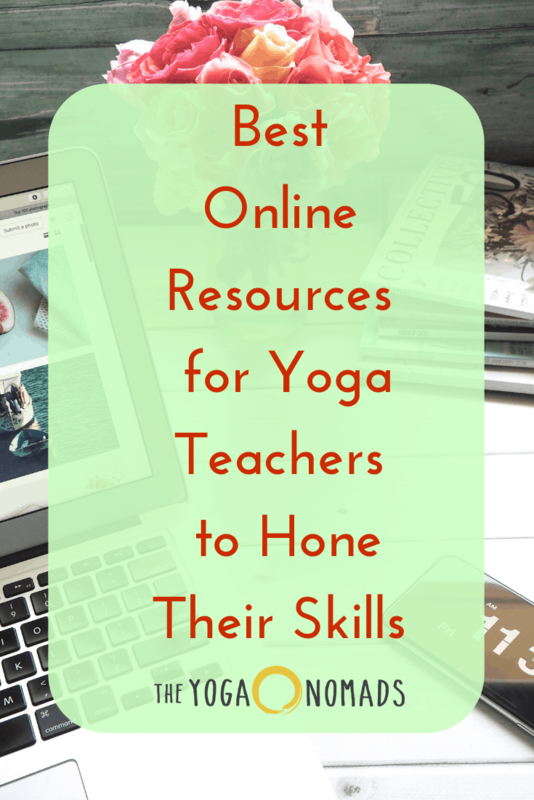 This post shares a slew of online resources to help you hone your yoga teaching skills. You’ll definitely want to bookmark this page so you can come back to it any time! 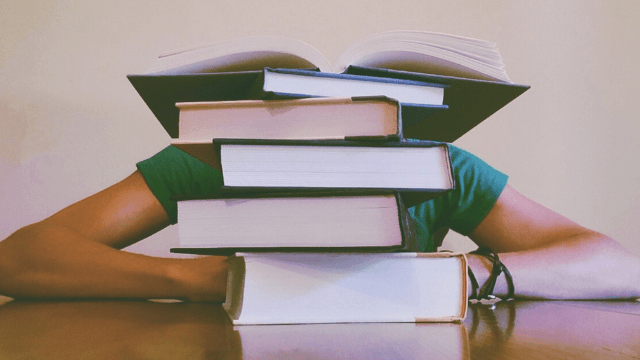 The wealth of free knowledge that’s accessible to us now through podcasts is incredible. Check out these podcasts, all intended to help you become a better yoga teacher. In this podcast, full-time yoga teacher and yoga teacher’s mentor Francesca Cervero offers support to help you feel more confident in your teaching and realistic strategy to help you find more clarity on your career path. Some of my favorite episodes are 32: Incorporating Non-Yoga Movements In Your Classes with Guest Teacher Cecily Milne, 31: How To Work With Pregnant Yoga Students with Guest Teacher Deb Flashenberg, and 22: 7 Ways To Be A More Confident Yoga Teacher. This podcast by Mado Hesselink shares information, support, and inspiration for yoga teachers. Topics include the business of yoga, teaching skills, philosophy, ethical and legal considerations, and more. Make sure you check out Cue your Classes Like a Pro with Laurel Beversdorf, Anatomy and Physiology of Breathing with Dr. Crystal Frazee, and Keeping Your Classes Fresh. How we really grow as teachers is through our communities. By coming together to share, support, and hold space for each other to learn and grow. But what do you do if the community in your local area is small or not a fit for you? There’s a whole world of community available to you online (and you never know, some of those connections could become IRL connections!). First of all, many cities have a yoga teacher Facebook group for that specific city! Do a quick search on Facebook to see if your city has one, too. This article, Your Online Kula: Yoga Communities in the Digital Age, dives into how to build an online community of your own and how to get the most out of any online yoga community. There are tons of great websites sharing content to help you be a better yoga teacher. Below are some of my favorites, with a few specific resources from each one. Have some resources that have helped you become a better yoga teacher? Drop them below!